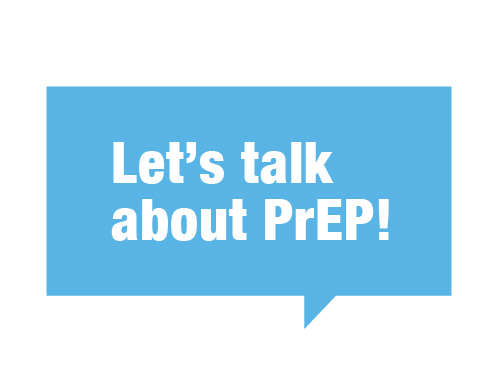 PrEP is short for pre-exposure prophylaxis. Like birth control, PrEP is a pill taken daily by people who do not have HIV to protect against HIV. Very effective when taken as prescribed. See: How quickly does PrEP start working? 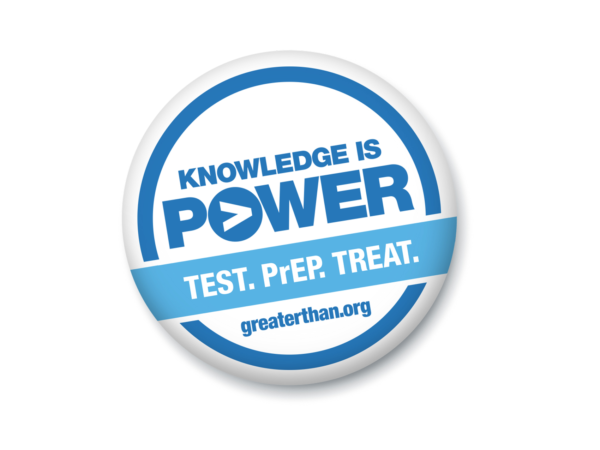 PrEP is for anyone who wants added protection against HIV. Your health care provider can help you decide if PrEP is a good fit for you. Some things to consider: how often you (and/or your partners) use condoms; whether you know the HIV status of your partners and if they are on ongoing treatment; and/or whether you have recently had any sexually transmitted diseases (STDs). If you or your partner use injection drugs, PrEP may also help protect against HIV. See: What about payment assistance for PrEP? Click here to find a PrEP provider near you. While highly effective at protecting against HIV, PrEP does not protect against other sexually transmitted diseases (STDs). Condoms are an easily accessible, highly effective means of preventing the sexual transmission of HIV and many other STDs. Condoms are also the only method of protection that prevents both pregnancy and disease. To be effective, condoms must be used correctly and consistently. I don’t have insurance, can I still get PrEP? One such source is Gilead’s Advancing Access Program. To see if you are eligible for this program provided by PrEP’s manufacturer call (855) 330-5479. Eligibility is based on income. To find affordable health insurance coverage options in your state, go to: healthcoverage.greaterthan.org. If you don’t have insurance, depending on your income, you may be eligible to get PrEP at no cost as part of a program offered by the manufacturer of Truvada (PrEP’s brand name). Gilead’s Advancing Access Program may also be available to those on Medicare who don’t have Part D prescription drug coverage. For those with insurance who need help with copay and deductible costs, Gilead’s Advancing Access Co-Pay Coupon provides up to $4,800 per year, with no monthly limit, to cover out-of-pocket expenses for PrEP, including copays, coinsurance, and deductibles. The program does not restrict benefits based on income, however it is not available for those on Medicaid, Medicare Part D or any other government prescription drug programs. For more information call 1 (800) 226-2056. Another option for people who get their PrEP covered by their insurance, including Medicare, is the Patient Advocate Foundation, which provides up to $7,500 per year to help pay for costs related to the prescription. Approval is based on your income. If you earn less than 400 percent of the federal poverty level (or about $48,560 for an individual with no dependents) you may qualify for this program. For more information click here or call (866) 512-3861 and select option 1. See: How do I get PrEP? See: How quickly does PrEP start working? ; What is PEP? What about the side effects of PrEP? What if I have another STD, can I go on PrEP? See: What if I miss a dose of PrEP? It is OK to take PrEP if I’m on anti-depressants? How does someone get HIV? What are the symptoms? And more! Who should get tested? How often? What kind of tests are available? And more! When to start? How well does it work? What is undetectable? And more!